This one had been sitting in my bag for a couple of weeks now. 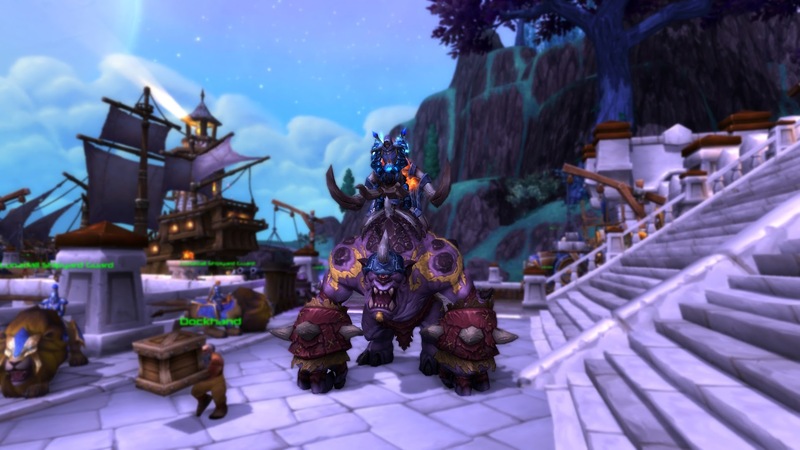 I acquired Coalfist Gronnling from a garrison mission a ways back and wasn’t sure if i should add it to my collection or not. The going price on the auction house was tempting me and pulling me towards listing. My decision to sit on it for a few days turned into a week and then a few weeks. During that time the price crash pretty much made my decision for me. In all honesty i don’t think i would have ever sold it but it was fun playing the “what if” game. MountQuest™ takes priority over gold after all. I’m happy with my decision.